Stept 2) A new page will load. Click on the button near the top left of the screen. Step 4) Fill in the first two sections on this page. Name: This is the actual name of the autorepsonder series that you're creating. Description: This is for internal use only and is more to help you remember and keep track of the series that you create. 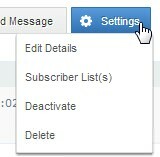 Step 5) Setting up the the message action settings is the next step we walk into. The From Name is just that- the name people will see when the email arrives in their inbox. This is one of the "Allowed Emails" that's directly associated with the account. The subject line is next. If you can't think of the subject line right away that's OK. There's no rush. You can just put anything you want in here for now and just fix it later on. Step 6) A new page will load with the WYSIWYG editor. 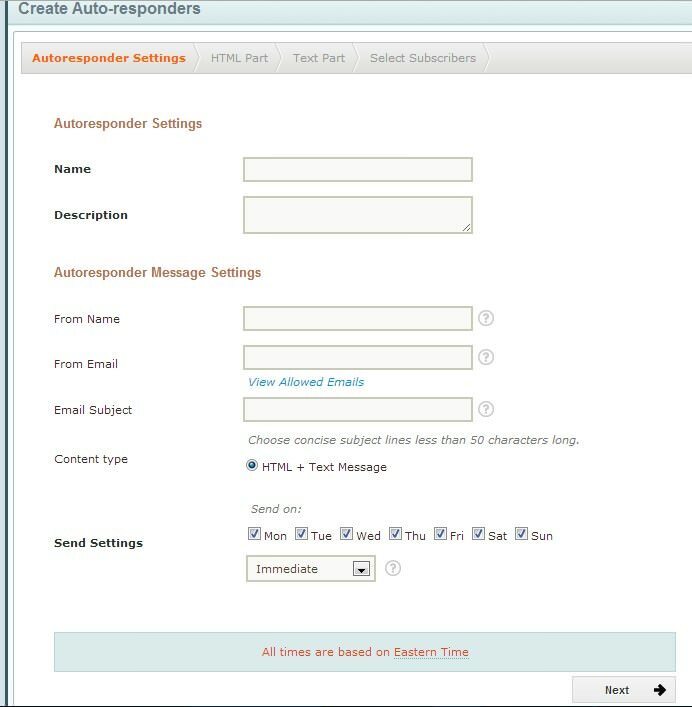 Craft your autoresponder message now. Once you've finished crafting your message it's a good idea to send yourself a test. Toward the top of the WYSIWYG editor you'll see a button named "Test Email" click that button and you should see an option appear that'll let you send a test message now. 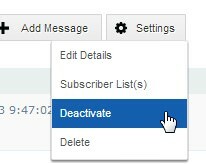 After the test email has been sent click on the "Next" button located at either the top or the bottom right of the WYSIWYG editor. A new page will load. This is where you create the plain text version of your message. For this step click on the "Get Text From HTML" button. This will pull in the text from the message your created in the previous step. Make sure everything looks OK in the text version of your message the click on the "Finish button. Step 7) You will now be taken to a page to select the list that you'd like this autroresponder series associated with. Select the list and then click "Next". 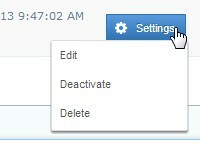 You will now be redirected back to the main autoresponder page. 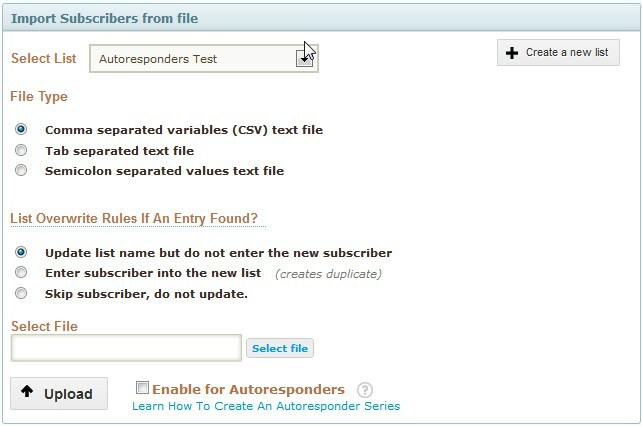 You should now see the "Autoresponder Series" that you've created and the 1st message that you created within that series as well.